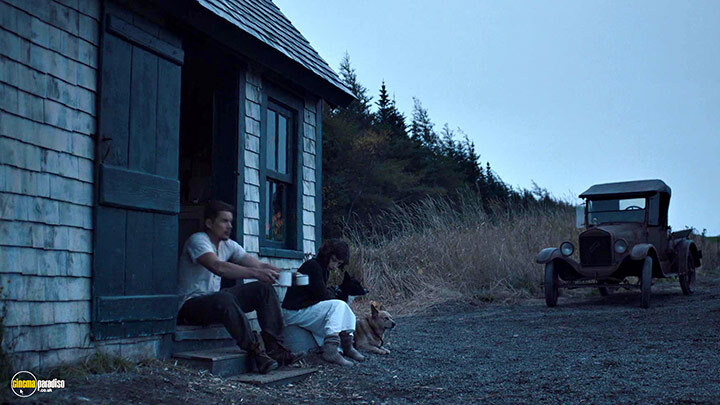 Ethan Hawke, Kari Matchett, Sally Hawkins et al. 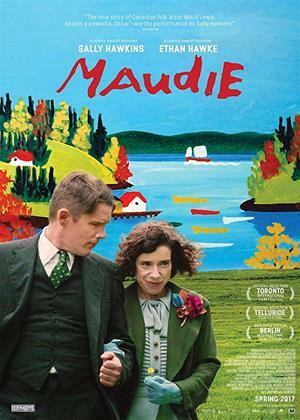 In Marshalltown, Nova Scotia, Maud Dowley (Sally Hawkins) is an arthritic woman with an Aunt Ida (Gabrielle Rose) and brother Charles (Zachary Bennett) in the 1930s. Maud is shocked to learn that Charles has sold their family home, which their parents had left to him. In the meantime, she is berated by Ida about visiting the local nightclub. Maud had once been impregnated and gave birth, but Charles and Ida told her that the child was deformed and died. 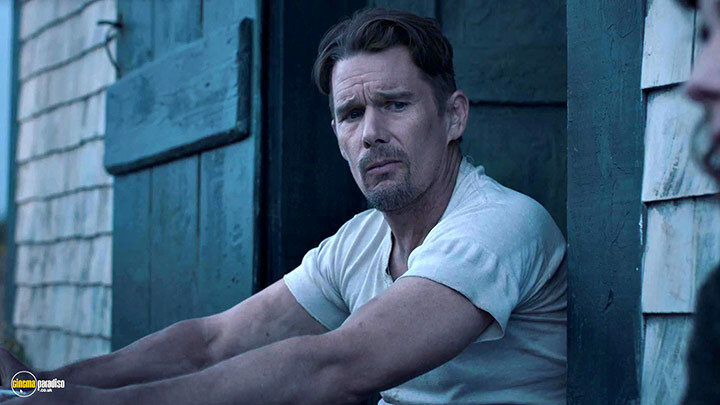 At a store, Maud sees the inarticulate and rough fish peddler Everett Lewis (Ethan Hawke) place an advertisement for a cleaning lady. Maud answers the call and takes the position for room and board. Everett's house is very small, and the two share a bed, causing scandal in the town, with gossip that Maud is offering sexual services. While attempting to clean the shack, Maud paints a shelf. She then begins painting flowers and birds on the walls, for aesthetic improvement. She meets one of Everett's customers, Sandra from New York City, who is intrigued by Maud's paintings and buys cards Maud has decorated. She later commissions Maud to make a larger painting for $5. 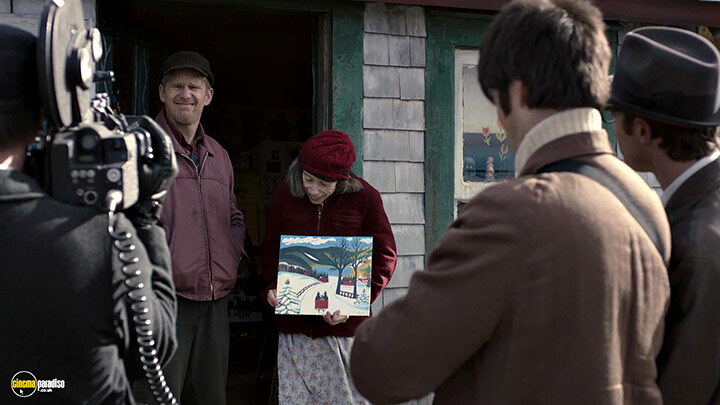 Maud persuades Everett to marry her, while her paintings receive more exposure in print coverage and sales begin at the house. U.S. Vice President Richard Nixon even contacts the Lewises to purchase one. 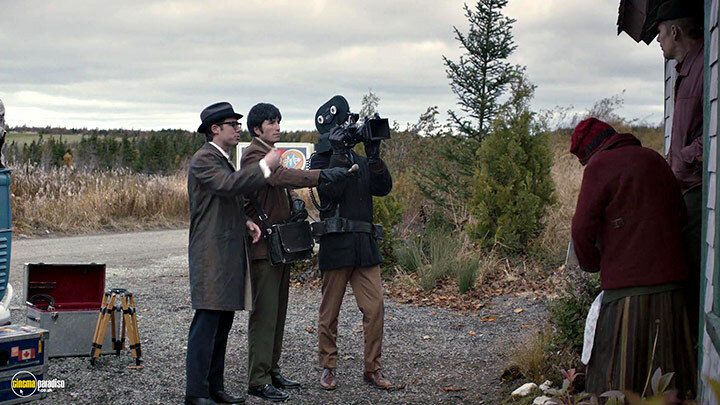 After the couple appears on TV news, Everett becomes disturbed that local viewers see him as cold and cruel. Ida, increasingly ill, also saw the coverage, and Maud wishes to see her before Ida dies. 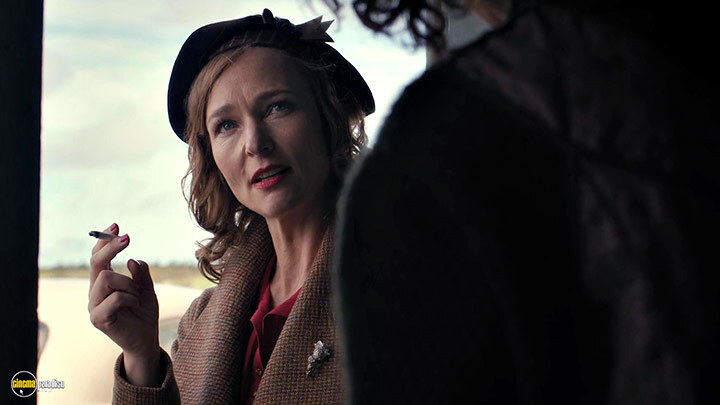 Ida tells Maud that she is the only Dowley who ever found happiness, and confesses Maud's baby girl did not die. Believing Maud could never care for a child, Charles had adopted the baby out to a family for a price. Maud is devastated, and Everett becomes convinced the relationship has brought nothing but emotional anguish. The two separate. After Everett and Maud reconcile, Everett takes her to the home of the adoptive family, where Maud sees her grown daughter for the first time. 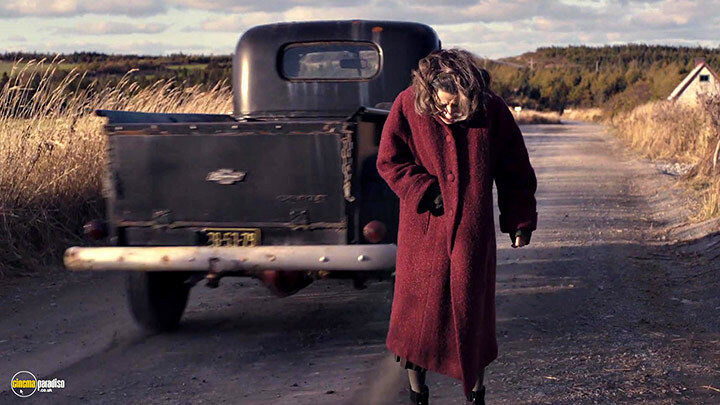 However, Maud's physical state is deteriorating, and she dies at the hospital, telling Everett she was loved.